More and more people are leaving traditional employment behind and are becoming self-employed, and the truth is; there’s never been a better time to enter self-employment. Being self-employed allows you to make a living from something that you’re not only good at, but passionate about too, rather than doing the same old things for your employer from 9 to 5 everyday. Self-employment can be a lucrative decision for many people as they profit directly from their hard work. However, the responsibility of tax and accounting puts many people off. Don’t let that stop you from pursuing your dream; with Mercian Accountants by your side, you will be able to overcome all accounting problems. One of the greatest things about being self-employed is the freedom that it brings. Quite simply, you’ll be able to do what you want, when you want, and the only person who will be in charge of your daily schedule is yourself. That’s great news for people who are raising children, caring for a family member, or simply want a more flexible life. Although self-employment guarantees a lot more freedom, it comes with many more legal responsibilities. As a self-employed person, you’ll be directly responsible for paying your national insurance contributions, as well as completing and then paying your self-assessment tax return. You must also keep up to date accounts that show the income and expenditure of your business. Many people find the thought of this daunting, but it doesn’t have to be that way. With Mercian Accountants you can leave it all in our hands; we’re proud to make the self-employment process a simple and efficient venture. Being self-employed can be very time consuming, especially in the early days. Do you really have time to spend doing your own bookkeeping and preparing your own accounts, especially if you’re not mathematically minded? When you’re working for yourself, it’s good to have an expert on hand that you know and trust. We build lasting relationships with our clients, getting to know them and their business. Your personal accountant will be accessible via email or telephone, or you can simply call in and visit us. We’re never too busy to provide assistance and advice to clients or prospective clients. It’s essential that your Tax Return is accurate and submitted on time. Failure to do so can harm your reputation and lead to substantial financial penalties. Trying to complete your own tax return can be as frustrating as it is time-consuming, and there’s nothing worse than realising that your self-assessment return isn’t ready as the January deadline looms. 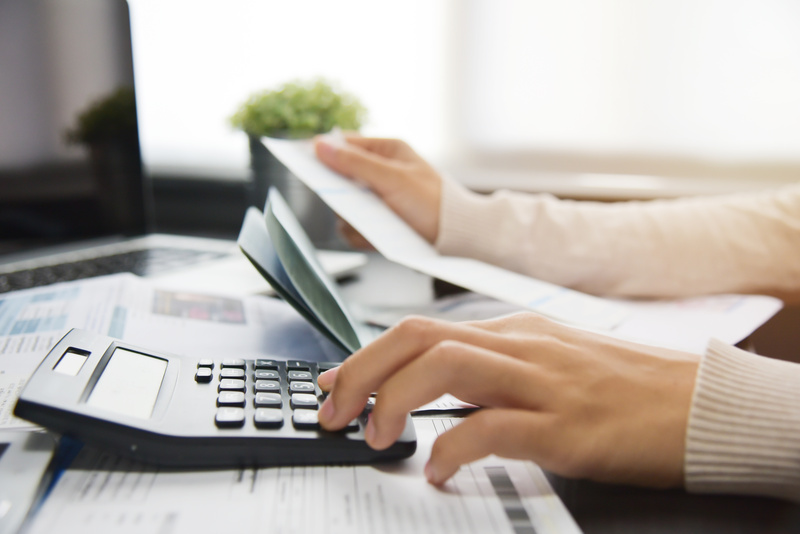 Mercian Accountants will ensure that you never have to worry about any financial penalties, and because we provide detailed bookkeeping and accounts on a live basis, you’ll never be surprised by how much you have to pay HMRC. You should never pay any more tax than you’re legally obligated to. There are many allowable expenses that can be offset against your tax bill, yet too many self-employed people are unaware of them. We can provide expert advice on this subject, allowing you to submit a tax return that’s accurate but still saves you money. It’s why hiring Mercian Accountants could be the best move you ever make in your business career. The term ‘self-employed’ covers a vast array of careers, from taxi drivers to online retailers, and from hairdressers to IT consultants. Their daily work may differ wildly, but they all have many things in common, from keeping on top of their finances and growing their operation, to keeping a tight control on their expenditure. 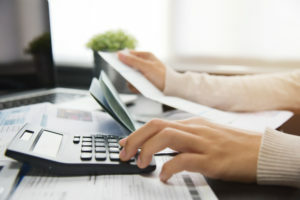 Mercian Accountants help with each and every one of these points, which is why we’re the ideal accountants for self-employed people in all business sectors. Many self-employed people embrace modern technology, benefiting from the way that it makes their business more efficient. Despite this, many traditional accountants still use the pen and paper methods that have remained unchanged for centuries. We embrace modern technology, using the latest accounting software to provide added value for our clients. You’ll be able to access your accounts at any time, night and day, gaining a better and more accurate understanding of how you are progressing financially. This can also help you create more meaningful business plans which in turn will help you attract more investment when it’s needed. You may be self-employed today, but your enterprise could grow and develop into an even bigger concern, and we’ll be there to help you when it does. We’ll help your self-employed career get off to an ideal start, allowing you to enjoy the myriad of advantages that this exciting new lifestyle can provide. With our fixed fee services and our great low rates, you’ll always know exactly how much our services cost. It’s just another way that helps self-employed people keep on top of their business.